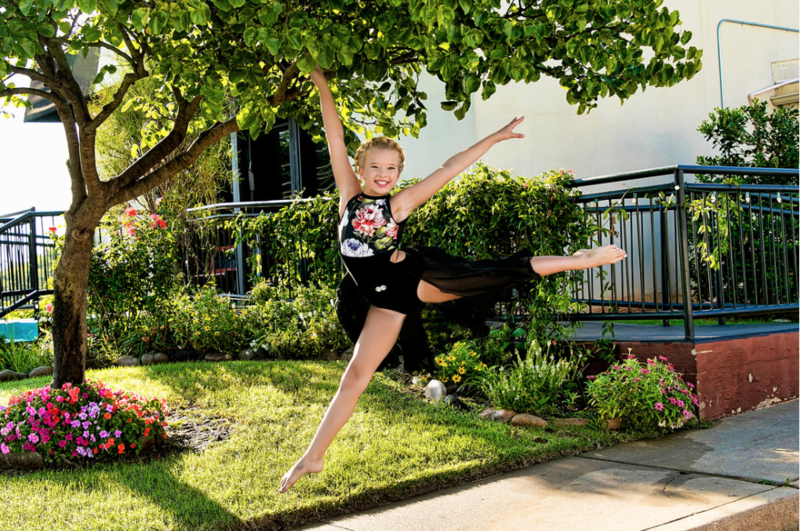 Our competitive dance company is a great opportunity for girls who exhibit a natural talent and drive, as well as train and compete at a more intense level. Styles of dance our competition company may compete in include Musical Theater, Jazz, Contemporary, Tap, Hip Hop, & Lyrical. 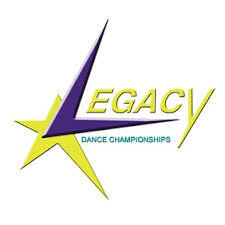 Company members practice one extra evening per week and compete in a minimum of three local competitions per season. 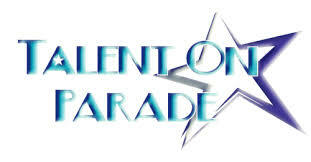 Members also have the opportunity to compete in Solos, Duets/Trios, Small Groups, & Large Groups. Auditions are in the spring of each year. Below are important dates as well as guidelines that are required of our competition company dancers during the 2019 - 2020 season. 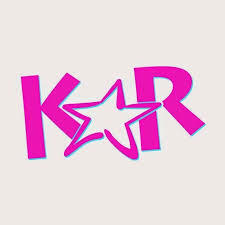 SUMMER REQUIREMENTS: dancers must attend at least 4 weeks of summer classes (June - July 26) * competition dancers usually have class on Tuesday's and Thursday's during those weeks. SUMMER CHOREOGRAPHY DATES: dancers must be available August 6 - August 19 to learn competition dances. Minimal conflicts during this time can be approved in advance. But, they must be available for the majority of those dates so we can schedule everything accordingly. They will not be scheduled for every one of these dates. An exact schedule for those dates will be announced in mid-July. FOR EXAMPLE, if a dancer is in one competition dance, they will be scheduled approximately 6-8 hours over a 2-3 day period. 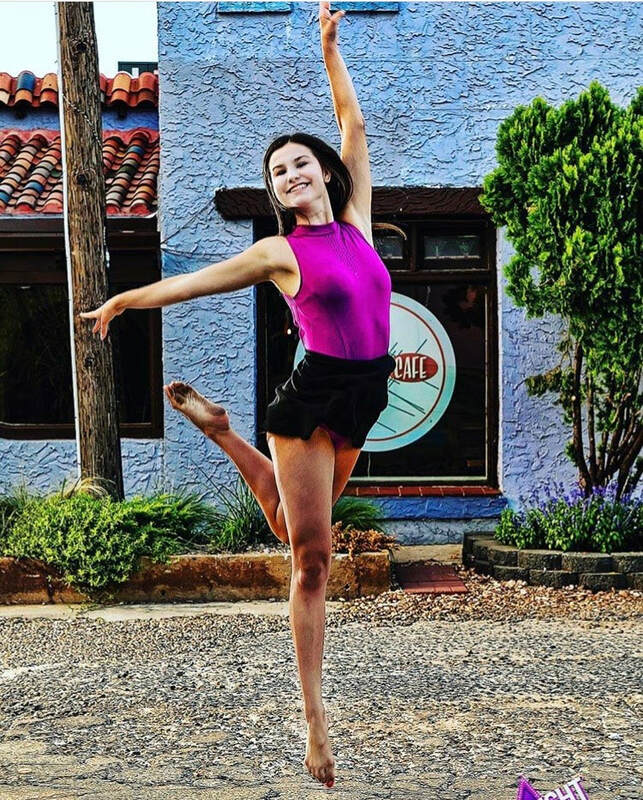 FALL / SPRING CLASS REQUIREMENTS: all competition dancers must take ballet and jazz or jazz/tap for their level (Sept - May), and also attend weekly company rehearsal which is held on Friday for dancers ages 12 & under, and Sunday for dancers ages 13 & up. 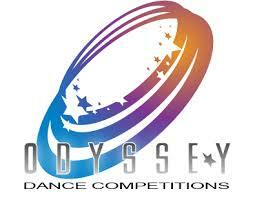 ​Baseline Costs: 195.00 for classes, 150.00 for Competition, up to 200.00 per costume. These costs do NOT include Fall Master Classes, costume accessories, or Summer Intensives. There are other details involved with being a part of the competition company, these are the highlighted items to consider. 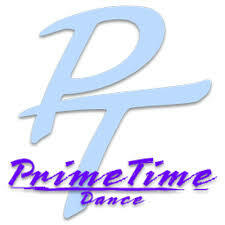 Please contact Stephanie (premieredanceco@gmai,.com) for more information. A deposit will be required for competitions as well as fees for the choreography intensive, extra master classes and conventions on top of your tuition. Please keep this in mind when deciding if you would like to commit to the year.